In the recent couple of years Russia has seen a dramatic boost of catches of shrimp Pandalus borealis in the waters off Spitsbergen in the Barents Sea. According to provisional figures, from the beginning of the current year 2018 through to 18 November the nation’s fishermen harvested 12,484 metric tons, compared to 3,733 tonnes harvested in the same period of 2017. By the end of the year the Russian northern shrimp harvest is expected to reach ca.15,000 metric tons. Optimistic expectations can be explained by absence of quota regulation and rising fishing efforts. 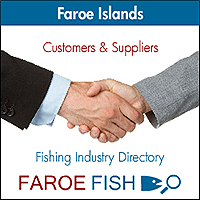 However, 70% exhaustion of the shrimp TAC for three years running can turn the fishery into quota-regulated as of the year 2020. In keeping with the above development, Russia’s imports of pink shrimp have been declining from 2013 against a rise of exports. In the meantime, Russia’s shimper fleet keeps on growing. 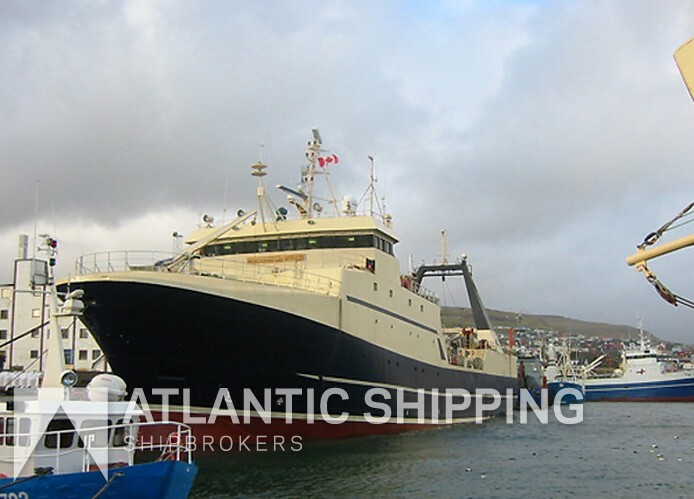 According to Atlantic Shipping broker’s website, in November current Karelia-based Virma Ltd purchased a shrimper in Greenland. When purchased the ship’s name was Acadienne Gale II. She has the following specifications.